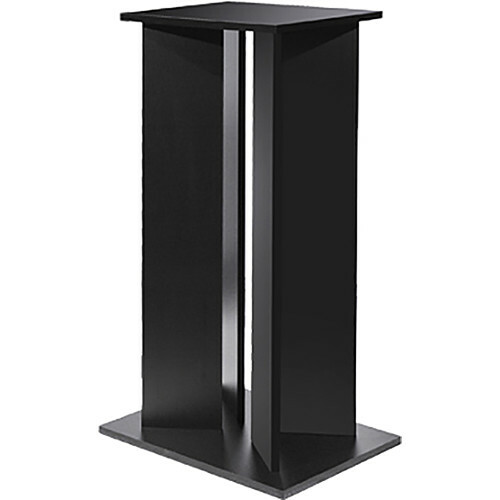 The 42" X-Stand from Argosy supports speakers weighing up to 150 lb each. It provides suitable height for your field monitors. Box Dimensions (LxWxH) 49.0 x 21.0 x 7.0"